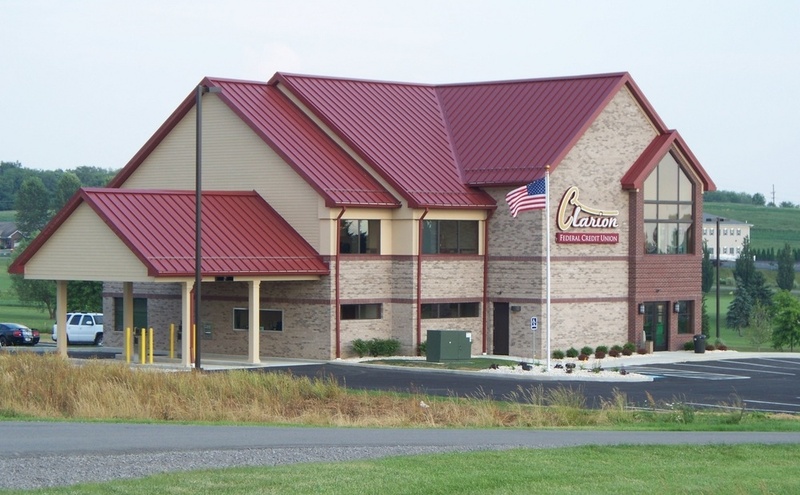 CLARION, Pa. (EYT) – Clarion County Commissioners Ted Tharan, Wayne Brosius, and Ed Heasley on Tuesday morning approved two resolutions to apply for additional funding for the $5 to $6 million Brady Tunnel Trail project, pending legal review. The two grants being sought include a PA DCNR (Department of Conservation and Natural Resources) Round 25 grant of $500,000.00 with a 50/50 match (match already secured), and DCED (Department of Community and Economic Development) Greenways Trails and Recreation Program Grant for $250,000.00 (85/15 match). Chris Ziegler, Executive Director of the Allegheny Land Trust, thanked the commissioners for their support but said “we’ll be back” with additional grant requests. 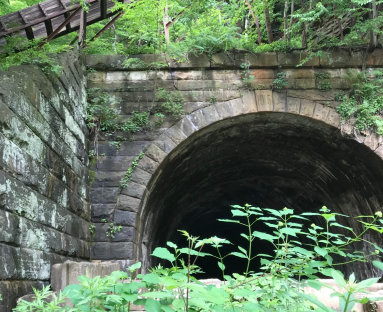 The Brady Tunnel opened in 1916 and operated as part of the Allegheny Valley Railroad network until 1989. 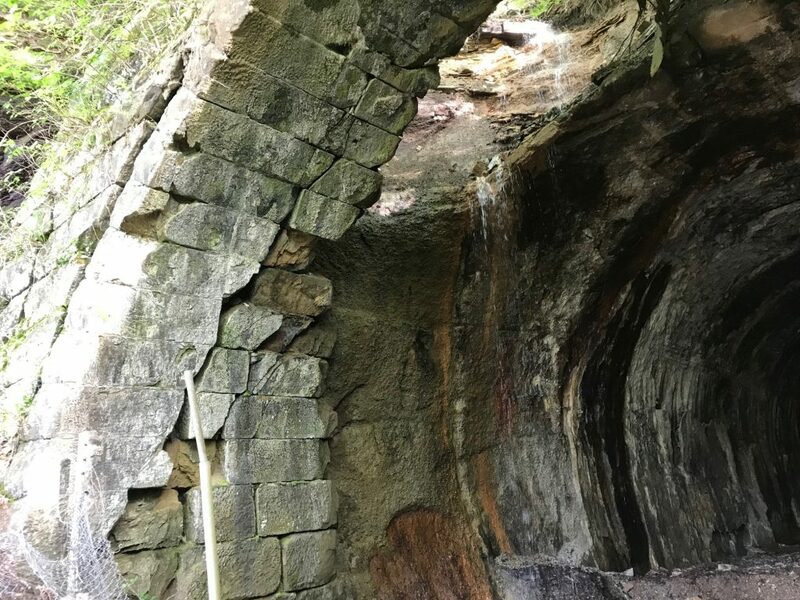 Over the years, it has deteriorated and become unsafe for people to enter, but this DCNR grant will help significantly with restoring the tunnel’s structural integrity. How much is the entire project going to cost? In a previous interview, Ziegler emphasized that she and her team are committed to restoring this historic piece of railroad infrastructure for the betterment of the East Brady community and its visitors. “We have an obligation to honor our heritage and the men that built this tunnel by giving it a new life,” she explained.